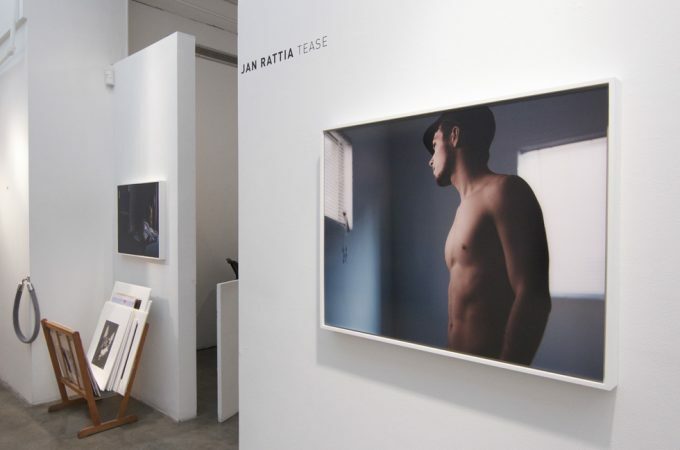 Jan Rattia has been shooting photographs since he bought his first camera at the age of fifteen. His grandfather, father, and brother were all avid leisure photographers. He graduated from the International Center for Photography in New York City in 2012. A catalogue of photographs from the project “Tease” is available for purchase (Softcover, 56 pages, 20 illus., 9.5 x 9.5 inches): http://clampart.com/2016/03/jan-rattia-tease-2/.